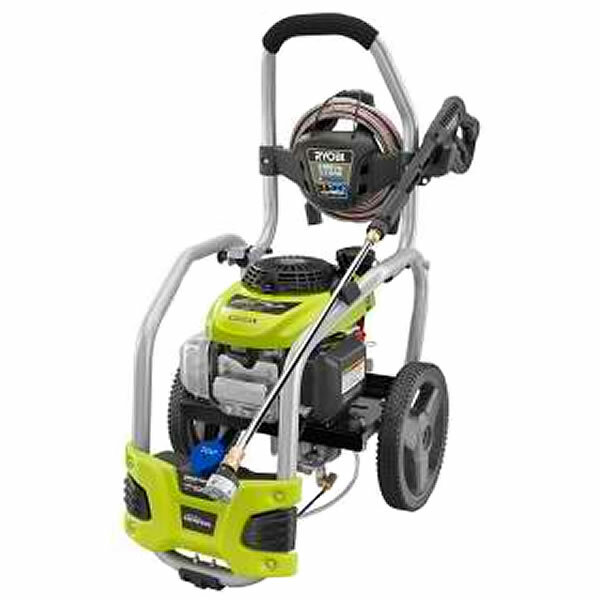 This is the summary of consumer reviews for Karcher Gas Pressure Washer T-Racer Wide Area Surface Cleaner T350. The BoolPool rating for this product is Excellent, with 4.50 stars, and the price range is $59.00-$93.41. It cut my driveway/sidewalk cleaning time in half. IT SAVED ME A LOT OF TIME CLEANING MY CONCRETE BACKYARD AND DRIVEWAY. 5 car driveway: 3 hours. I cleaned my whole driveway (fits 6 cars) in 2 hours. The driveway looks like its new concrete. 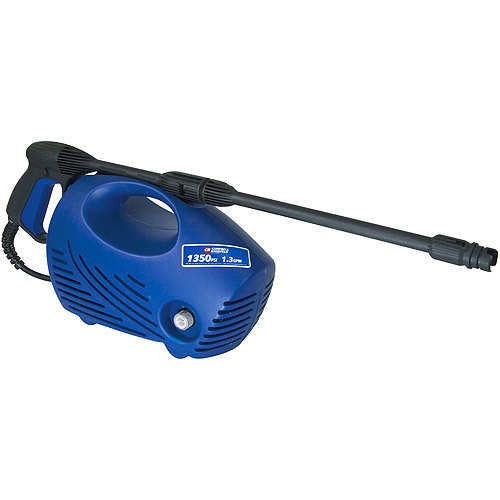 A great tool to speed up the time required to do pressure washing of the driveway and sidewalk! 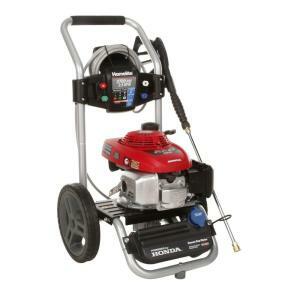 If you do any power washing of decks, driveways, sidewalks, etc., buy this unit!!!!. It made short work of cleaning up stains in the concrete and overall brightened up the entire driveway. Cleaned up a driveway and sidewalk that's concrete with imbedded pebbles with no problem. The weekend cleaner for sidewals, deck, driveway,its perfect. Does a remarkable job cleaning concrete quickly. Deck had never been cleaned before, cleaned it right up. When the cleaning begins, the unit rises a fraction of an inch above the surface (I cleaned a concrete driveway) and cleaning is virtually effortless. I've a large concrete patio that needs cleaning every spring. But to be honest, the standard wand nozzles had a difficult time cleaning the green off the concrete as well. 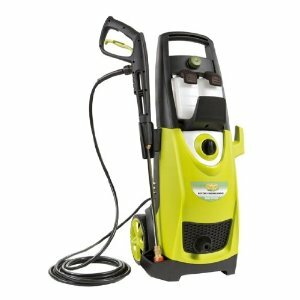 Attached to my 3000PSI gas pressure washer, it cleans large areas of patios, driveways, and walkways thoroughly and quickly. I cleaned my patio much faster, which meant less water. Pics can't convey how much this thing speeds up cleaning concrete. It did a really good job in cleaning. I've used this to clean my deck, siding on my front porch and concrete sidewalk. The variable pressure worked well. So far the unit works well. The hard surface cleaner works very well. Works really well compared to a regular pressure washer wand. For the money, it works well. So far, it's worked well! The hoover feature works well also. It's a clever design and the rotating washer nozzles work well to create even cleaning. I was impressed on how fast an easy it cleaned my deck. It was especially easy to use on the deck surface, gliding over it with little effort yet effectively cleaning dirt and mold off of the deck. Would recommend it to any one cleaning driveway, patio decks, garage floors. I really enjoyed using the cleaner on the deck made cleanup of the deck easy. Ordered this to clean my deck before restaining. Easy to put together, easy to use. This item is easy to use and exceeds expectations in its ability to clean. 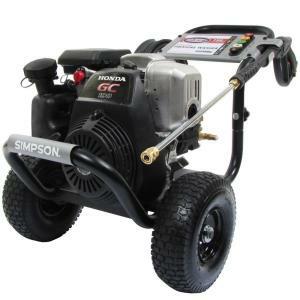 If you've ever used a pressure washer to clean a large surface like sidewalk, driveway, patio or deck then you know how streaky and uneven the results are, right? 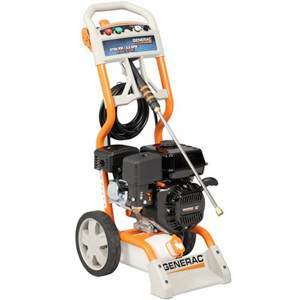 I used it with a Generac pressure washer to clean a bluestone walkway and an Azek deck. 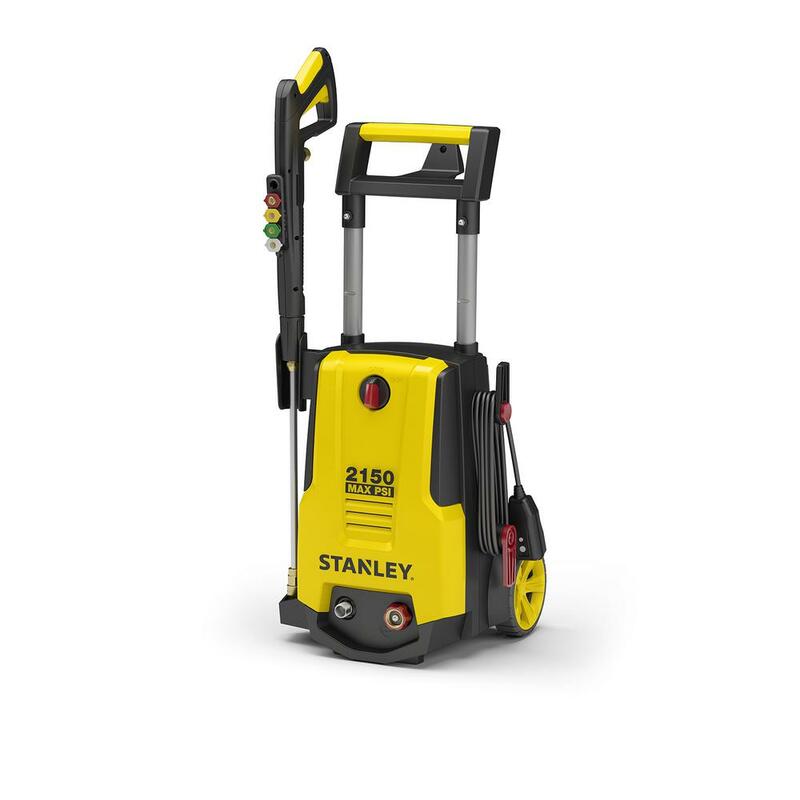 cleaning with this T350 is as easy as polishing a floor with an industrial buffer. This attachment cut the cleaning time by over half and did a better job then standard nozzles I've been using for years. The nozzles come out for easy cleaning which came in handy. Boy, does this make fast work of deck cleaning! Third, does an excellent cleaning job on my large driveway, patio, deck, and sidewalks. 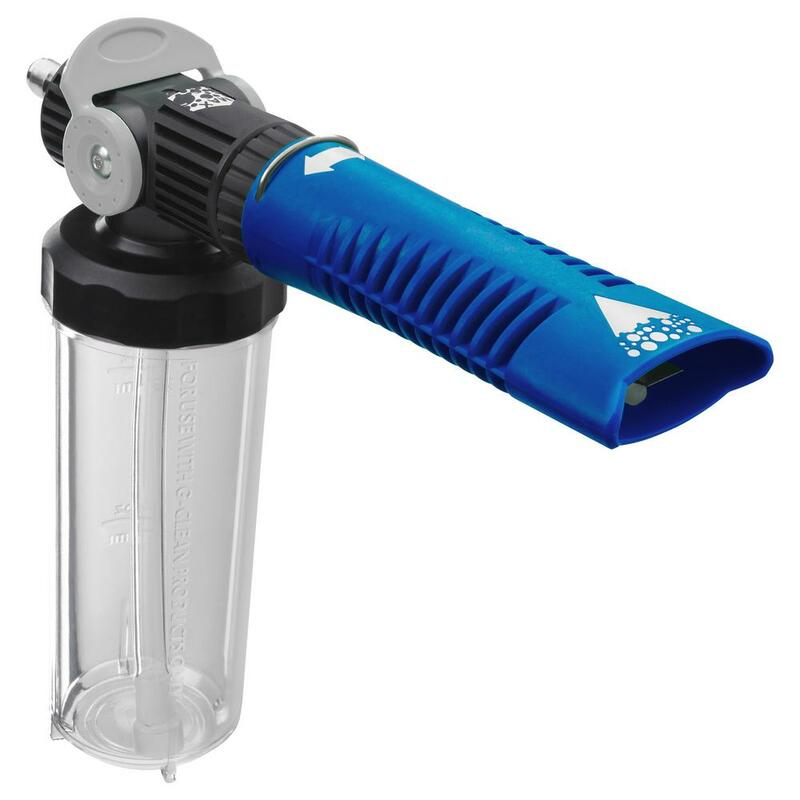 This attachment cleans the porches in a quarter the time of a nozzle, and does a better job. Also worked very well on some outdoor tile I cleaned. 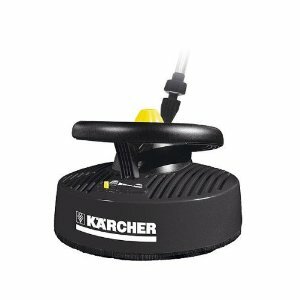 You can clean an area many time faster with this. It cut cleaning time from 2 hours to about 20 minutes. It certainly makes it easy to clean mold from concrete althoug you've to push the dirt later with the regular nozzle, but then the works doesn't need to be detailed any longers.